BBYO prides itself on its focus on Jewish education and identity. Part of this education and our roles as young Jewish leaders is to educate ourselves on other religions around the world.  BBYO LEADS Day made it clear that IC 2018 is the place to do that. The Friends Talking Faith Leadership Lab visited a local mosque, the Islamic Society of Central Florida, where we participated in a recorded podcast with local leaders of Islam, Judaism and Christianity to discuss gun control and how faith impacts policies in our society. After the session, we ate lunch with some of the students there, and got to talk about “normal teen things” like college plans. We also observed a prayer service and had the opportunity to ask questions about Islamic prayer and traditions. This program was even more meaningful and impactful than I could have imagined. Even though I already felt I knew a lot about other religions, I feel the Friends Talking Faith lab opened my eyes and reminded me that you can never stop learning about and from the people around you who are different from you.